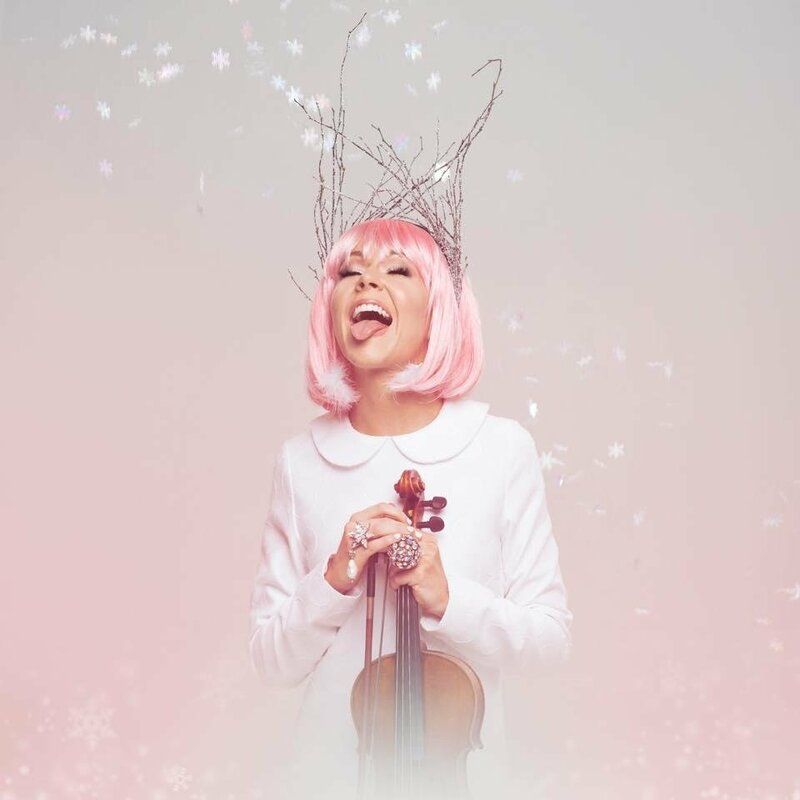 Critically acclaimed electronic violinist Lindsey Stirling has announced plans to rerelease last year's best-selling holiday album, "Warmer In The Winter: Deluxe Edition," and to tour in support of it. Set for release on Oct. 19 via Lindseystomp Music / Concord Records, this year's repackaged release will feature three new recordings from Stirling, the holiday classics “I Wonder as I Wander,” “Santa Baby” and the “Main Title from Home Alone (Somewhere in My Memory).” An additional two new recordings, “Mary Did You Know” and “Home for the Holidays,” will be available exclusively on all album purchases made through Target. In support of the album, Stirling will embark on "The Wanderland Tour,” which is set to kick off in Reno, Nevada, on Nov. 23. The multicity trek will hit a number of major cities across the United States, including New York, Philadelphia, Washington, D.C., and Oklahoma City, and will feature a fully revamped stage production with elaborate holiday themes as well Stirling's signature dance routines and onstage visuals. The yuletide tour will include a Dec. 1 Oklahoma City show at Chesapeake Energy Arena, 100 W Reno. Tickets go on sale at 11 a.m. Friday and will be available at Ticketmaster.com. For more information on the Oklahoma City show, go to www.chesapeakearena.com. 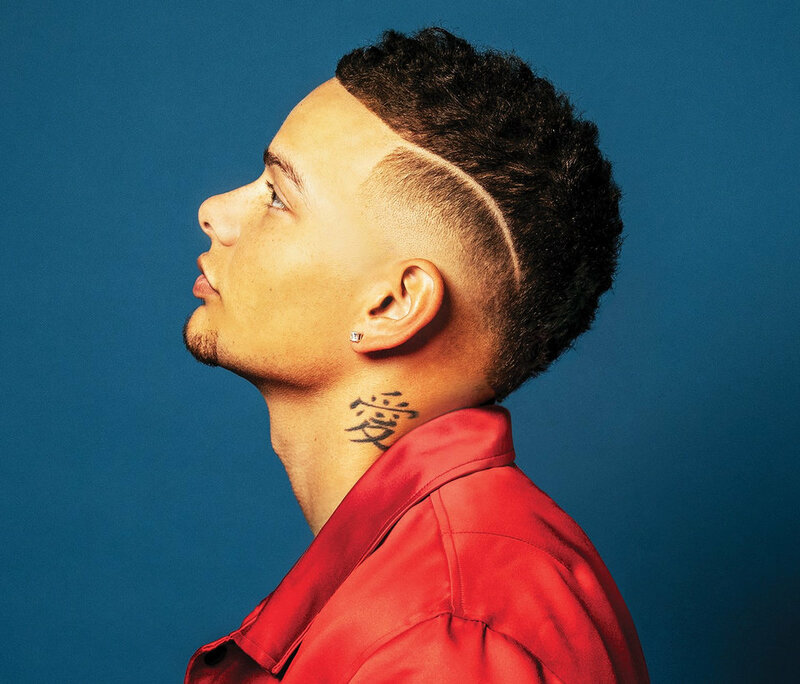 NORMAN — Multiplatinum breakthrough artist Kane Brown has announced details for his first arena headlining tour, the "Kane Brown: Live Forever Tour," as well as the track listing and album pre-order information for his new album, "Experiment." The tour will kick off in Duluth, Georgia, on Jan. 10 and will stop in Oklahoma for a Jan. 19 show at the Lloyd Noble Arena on the University of Oklahoma's Norman campus. Tour support acts include Granger Smith with RaeLynn, Danielle Bradbery, and Jimmie Allen on select dates. Tickets go on sale at 10 a.m. Friday, and Norman tickets will be available online at www.soonersports.com. 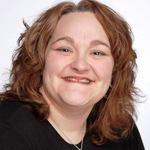 For more information, call 325-2424. Available Nov. 9, "Experiment" is the follow-up to Brown's 12-week chart-topping platinum-certified RCA Nashville debut album. 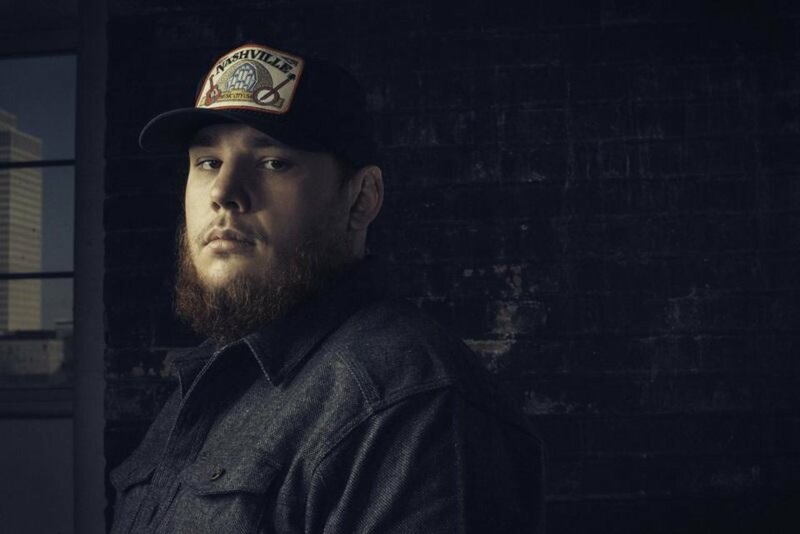 TULSA — Country music up-and-comer Luke Combs will kick off his first headline arena tour, the “Beer Never Broke My Heart Tour,” in 2019. The extensive tour — which will feature special guests LANCO and Jameson Rodgers — will commence Jan. 31 at Birmingham's Legacy Arena at the BJCC and will span through the spring. The newly-named 2018 iHeartRadio Music Awards Best New Country Artist, Combs will make an Oklahoma stop May 10 at Tulsa's BOK Center, 200 S Denver. Tickets go on sale at noon Friday and will be available online at www.bokcenter.com or by calling 866-726-5287. Tickets will no be available for purchase at the Arby's Box Office at BOK Center on the first day of ticket sales. Remaining available tickets will be available for purchase at the BOK Center Box Office on the next business day that the box office is open. In an effort to combat scalping, fan club tickets will be sold through the Ticketmaster Verified Fan program, according to a news release, and all tickets will have fan-focused pricing offered between $25 and $50. His second headline tour, the “Beer Never Broke My Heart Tour” follows Combs' record-breaking, 55-city sold-out “Don't Tempt Me With A Good Time Tour” — completed earlier this year — and will be preceded by a series of fall U.K./European headline shows, which sold out months in advance. The tour culminates a breakthrough year for Combs, which saw the release of his platinum-certified debut album, "This One's For You," released on River House Artists/Columbia Nashville, and two recent nominations at the 2018 Country Music Association Awards for Male Vocalist of the Year and New Artist of the Year. "This One's For You" is currently the most streamed country album of 2018, achieving more than one billion streams. It was also the largest album debut from a new country artist in 2017, according to a news release. EDMOND — The University of Central Oklahoma Monterey Jazz Festival Ensemble will present “Swing to Monterey,” a farewell concert and CD release party at 8 p.m. Friday at Edmond's UCO Jazz Lab, 100 E Fifth. Following the send-off celebration, the award-winning ensemble will travel to California to perform at the 61st Annual Monterey Jazz Festival. 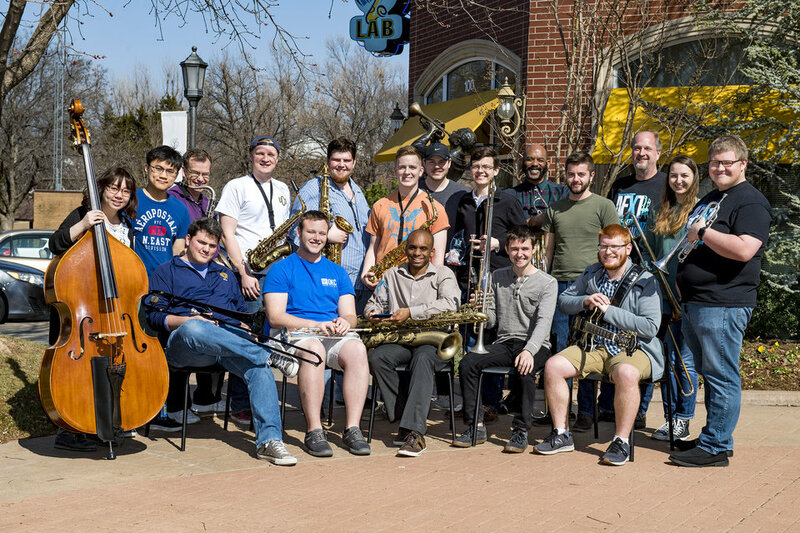 “Swing to Monterey” will be the last local performance of the UCO Monterey Jazz Festival Ensemble, which earned first place at the Next Generation Jazz Festival in March 2018. The ensemble performed alongside big bands, combos, vocal ensembles and individual musicians, all vying for a spot on the stages of the 61st Annual Monterey Jazz Festival. An improvised solo by the ensemble's first trombonist, Evan Drumm, earned the UCO student recognition as an “Outstanding Soloist,” an award presented to only four musicians at the festival. The 61st Annual Monterey Jazz Festival is Sept. 21-23 and will feature more than 500 artists performing both day and night across eight venues. Although seven musicians in the UCO Monterey Jazz Ensemble have since graduated from the program, all 17 original members will come together to perform at “Swing to Monterey” and at the California festival. The UCO Monterey Jazz Ensemble will debut its new CD “Spirit of Monterey,” available for purchase at the concert for $20. All proceeds from the CD and concert will be matched 3:1 by a donor and will benefit the Jazz Studies Support Fund at UCO. The fund supports a variety of initiatives, including student travel opportunities like the Monterey Jazz Festival. “Spirit of Monterey” is dedicated in memory of James Kent “Doc” Kidwell, the UCO Jazz program founder who died in July. CD duplication for “Spirit of Monterey” was donated by UCO alumnus Matt Horton at AVPro Studios, LLC in memory of Kidwell, according to a news release. Tickets to “Swing to Monterey” are $25. To purchase tickets, call 974-2100 or go to www.ucojazzlab.com.